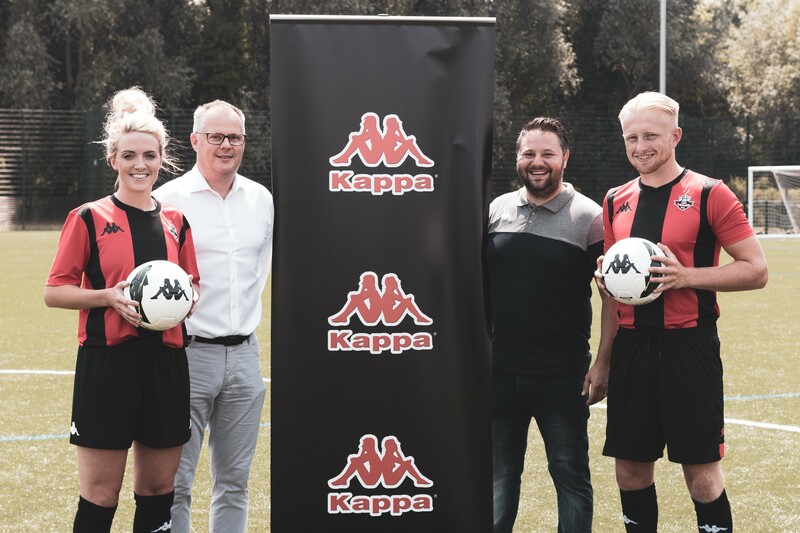 Lewes Football Club will be proudly wearing Kappa Teamwear-manufactured kit for the next three years after agreeing a deal with the Italian sportswear company. Kappa are completely aligned with Lewes FC's vision and values, particularly the Equality FC initiative. Furthermore, Kappa’s classic Omni logo perfectly represents the club’s stand on gender equality. 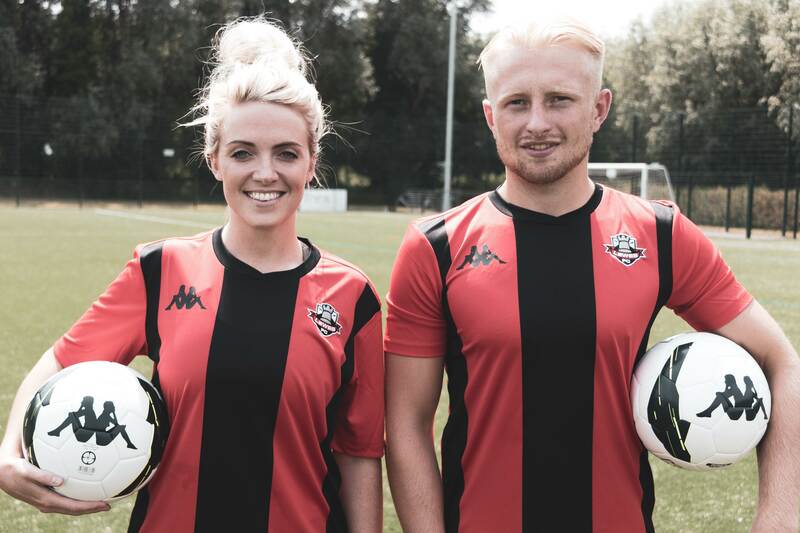 Lewes FC Director Ed Briggs worked closely with Kappa Teamwear in securing the deal: "From day 1 in my search for a kit partner I got the sense that Kappa understood what Lewes and Equality FC was all about. Their attitude and enthusiasm rapidly saw them emerge as the stand-out partner. This is the best kit deal in the club's history and our supporters will love the extensive range of training wear, replica kit and accessories available to them. I would like to thank Dave Bandell and Joe Pilato at Kappa UK for their support through what is a hectic time and complex process. Welcome to Lewes, Kappa!" Chairman Stuart Fuller also believes this is a perfect partnership: "Kappa was certainly an aspirational brand for me growing up and to now be working with them is great news. From the start of our negotiation with them we saw they wanted more than just to be a kit supplier. They bought into our Equality FC values and want to work with us to grow our brand, both in the UK and overseas." Both Lewes FC first teams will kick off their league campaigns in the new kit, whilst a full range of Kappa merchandise will be available to buy from the club shop once the season gets underway.